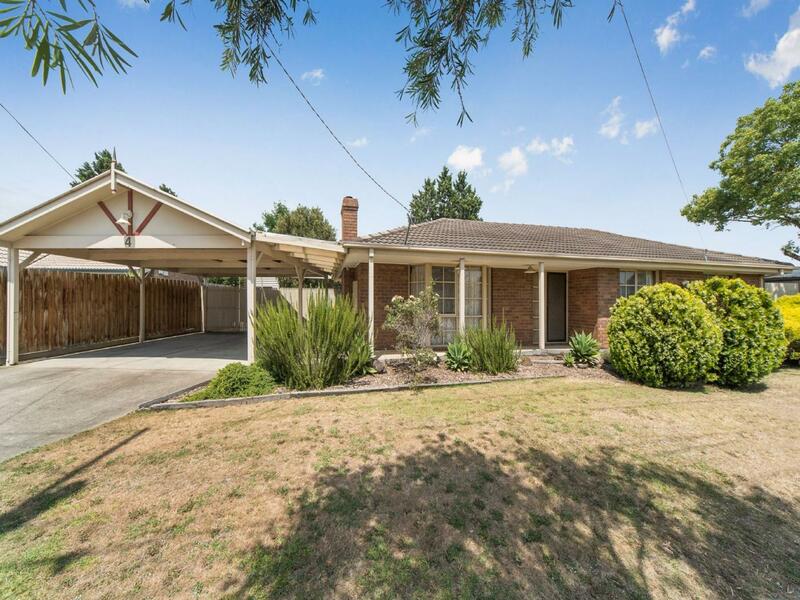 4 Heatherleigh Court, Carrum Downs 3201 VIC is a house with 3 bedrooms and 1 bathroom. 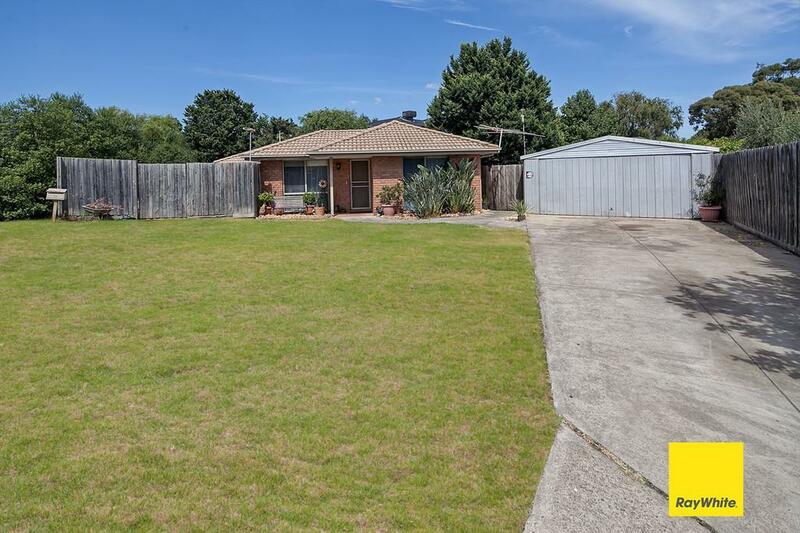 The block size of this property is 665 sqm. 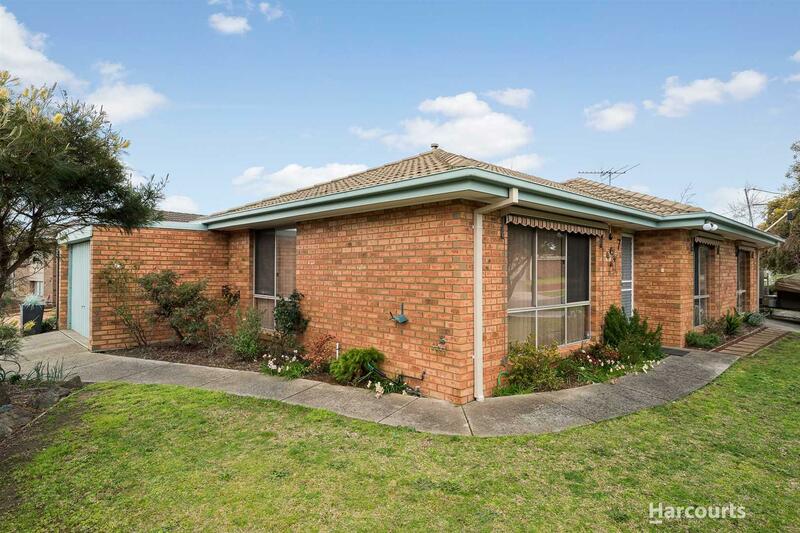 Thinking of selling 4 Heatherleigh Court, Carrum Downs? Get a Free in-depth market appraisal from a realestateview.com.au partner agency. 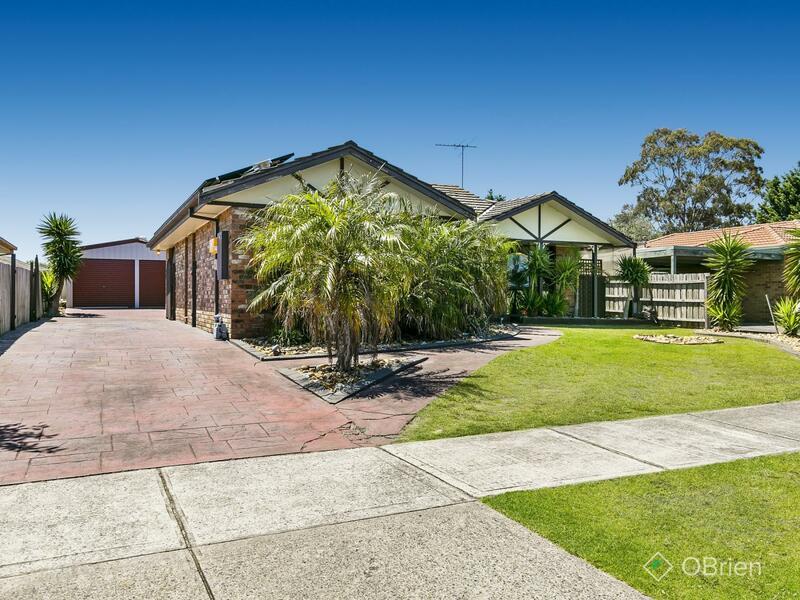 Take a virtual stroll through the local neighbourhood blanketing 4 Heatherleigh Court and view some interesting data about this community weighed up against the broader area. The most popular type of job around here is in the retail trade industry. There's a good chance your neighbours remember the days of transistor radios.